There are many day-to-day challenges for marketing managers. How they navigate each of those determines the success of their marketing – and, in the long-term, their business. Not to toot our own horns, but marketing is indispensable to keeping a business profitable. It’s the way you amplify your brand’s voice and connect the right people to the right products. That said, modern digital marketing is anything but simple. Many of the major challenges for marketing managers revolve around its complexity. Luckily, there is a solution – or, at least, a way to zoom in on the solutions that work. 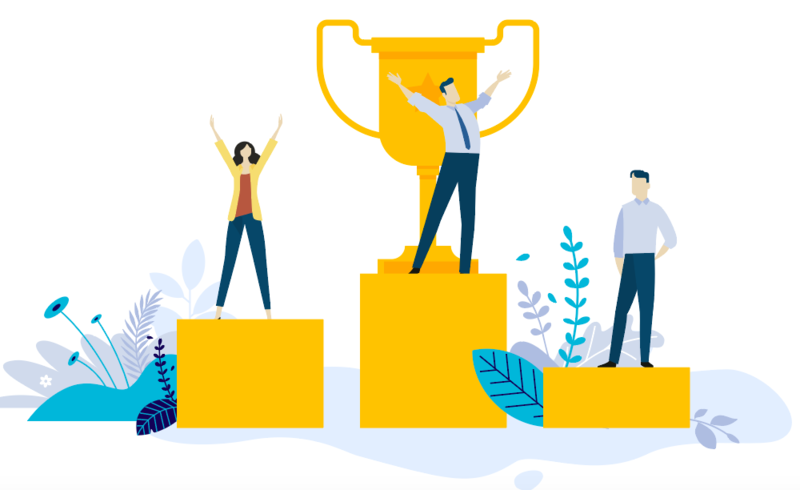 The inbound philosophy hands you the roadmap to overcoming today’s challenges for marketing managers. It paves the way to make marketing resonant and responsive to your target audience. It also gives you a toolkit for handling the operational side of the function. Let’s look at how an inbound marketing agency can help. Your marketing generates a tremendous amount of data – but making sense of it is the trick! Data is essential: It tells you what’s working and what’s not. You need that information if you want to make continuous, incremental improvements that raise your revenue over time. It’ll also prevent you from sinking money into plans that look good on paper but fail to provide you with the payoff you want. And that can save you time, money, and aggravation. Ensure you’re collecting all the relevant data you need from your sites and platforms. Collect and centralize that data so it clearly relates to your outcomes and your leads. Process raw data into a solid feedback loop you can use to drive even better results. Depending on your hiring strategy, you may or may not be training your team up from scratch. No matter what, though, team members will need to sharpen and expand their skills regularly. Keeping up with marketing technology is one of the biggest challenges for marketing managers. There are new tools every month, and sometimes “learn as you go” just doesn’t cut it. You want your team to draw on a common pool of resources and a common frame of reference. For that, you need an extensible, inbound-focused approach to training your team. Craft a one-to-many approach that allows you to train everyone who needs it all at once. Enable you to see at a glance each teammate’s level of proficiency in various skills. Executives speak a whole different language, but communicating with them is the key. They need to comprehend marketing ROI so they can allocate budgets that work within your goals. Luckily, your data gives you a leg up in presenting to executives. Hard numbers help bridge the gap by showing money for dollar in a way executives from any background can appreciate. Develop clear, comprehensible and consistent reports that can be skimmed at a glance. Provide projections that allow executives to see the benefits of higher marketing spending. Your marketing machine runs on leads. No matter your industry or specialization, though, one thing is for sure: Decision-makers are tired of old-fashioned, interruptive marketing. Inbound marketing works because it attracts leads to your doorstep at the very moment they need you. Your content builds rapport and trust – and that strengthens your lead pipeline. 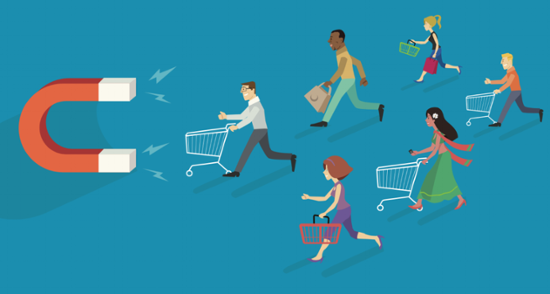 Clarify your audience by zooming in on the precise buyer personas you appeal to. Establish your expertise via ongoing publication of helpful, informative content. Connect your lead generation efforts into cohesive campaigns that reach your goals. The design of your website is the first impression it offers visitors. Likewise, how you optimize your site for SEO determines how search engines view and categorize it. User experience is vital. From an inbound marketing perspective, it lays the groundwork you need to ensure each page of your site adds value for your visitors. Systematize aspects of running your site to make them efficient and transparent. Deliver data-driven insights to optimize a site for today’s mobile-first web. Connect your web content and design decisions with your conversion goals. Challenges for marketing managers come in many forms. As crucial as the five above are, they only scratch the surface. Yes, you can master them – if you have plenty of time to reinvent the wheel. 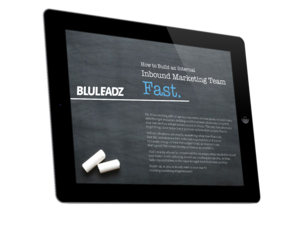 Most B2B firms will find an inbound marketing agency gives them a running start. If these challenges have you tearing your hair out, it might be time to call an agency.